Pigment PY95 is a semi-transparent reddish yellow pigment with high tinting strength, slightly less reddish in hue than the popular PY83. 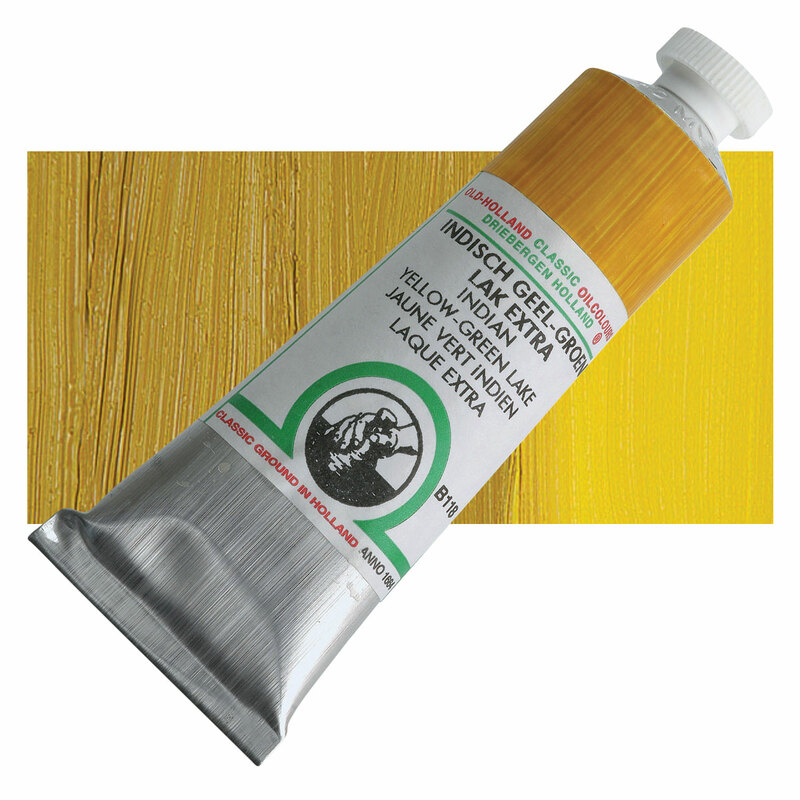 For a yellow organic pigment, Disazo Condensation Yellow 95 has very good lightfastness, although its lightfastness is not as good as that of red disazo condensation pigments. Disazo Condensation Yellow has no significant acute hazards. Chronic hazards have not been well studied. Disazo Condensation Yellow PY95 is sometimes used in yellow inkjet printer inks and other high-grade, special purpose inks. Cromophtal Yellow GR, Transparent Yellow.